I look forward to vacations, because it usually means some rest and relaxation, lots of delicious food, and time with family. 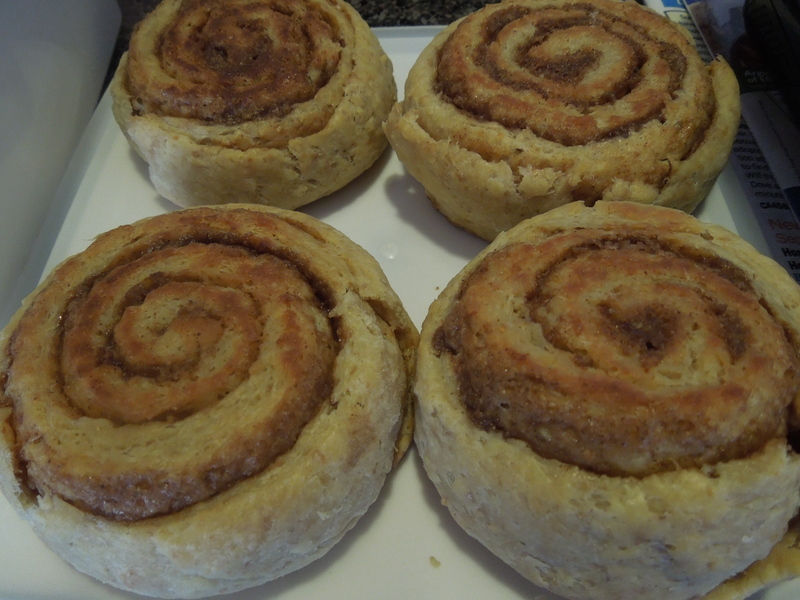 We are off on a short summer vacation tomorrow, and I thought it would be nice to make up a batch of cinnamon buns for breakfast. These buns definitely are not the healthiest breakfast that one could have, but I think it has a nice balance between indulgence and being healthy. For a special treat, these certainly fit the bill. These buns are very soft and fluffy and just divine when eaten warm. I do not add a glaze to the buns, because they are really quite nice and sweet enough without it. You could add nuts/ raisins into the cinnamon butter if you like. An alternative to the cinnamon could be ground clove powder. 1. Mix yeast and warm milk together. Let it sit for 5 min. 3. Add in whole wheat and plain flour, 1/2 a cup at a time and mix, till incorporated. 4. Add in sugar and then butter. Mix until well incorporated. 5. Set aside, in a draft free place for about 2 hours. 1. Mix all ingredients together until well combined. Note: I do not put a lot of the cinnamon butter into the buns. If you like more butter, just double the recipe. 1. Divide the dough into two. 2. Roll the dough out on a floured surface. 3. Trim the sides, so that you have a nice clean edged rectangle. 4. 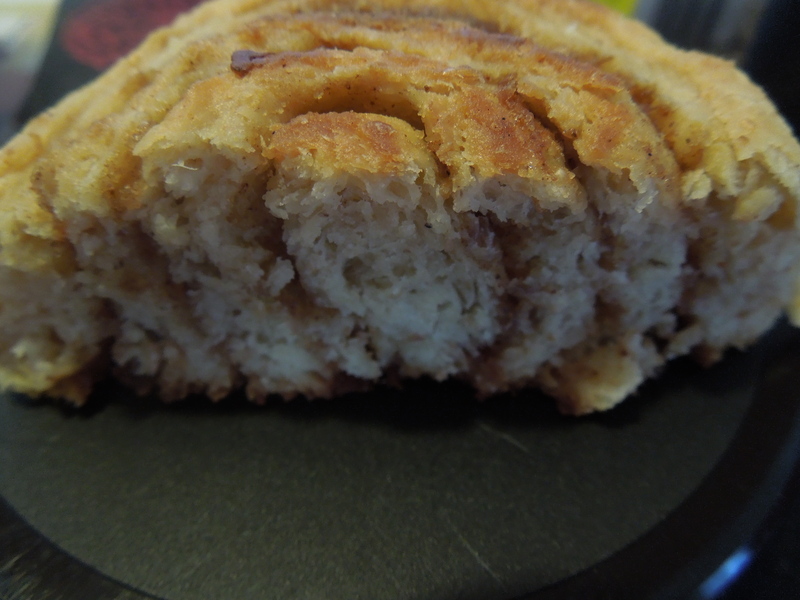 Spread the cinnamon butter on the dough. 5. Roll the dough to form a jelly roll. You can either roll the dough from the horizontal side or the vertical side, depending on how thick you want your buns to be. If you want them to be thinner, roll horizontally. 6. Cut the dough into even pieces. Place the cut side up in a pan lined with parchment paper. 7. Bake for 18-20 mins at 350 F, until golden brown. Makes about 20 thick rolls.